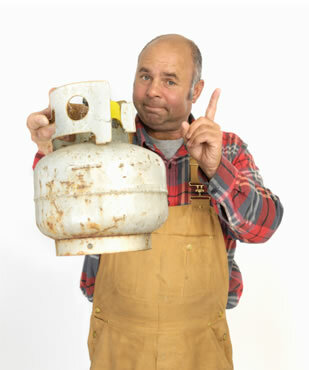 Is it time to replace your old propane cylinder? Check out Propane Warehouse for a full line of brand new propane cylinders! Your order ships for only $5.99! 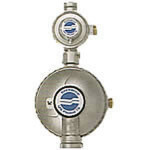 We offer a huge selection or propane regulators, order yours today! 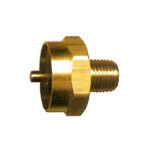 Looking for that hard to find propane camping fitting? Try our camping section! Here at Propane Warehouse, we dedicate ourselves to offering a wide variety of propane tanks, regulators, brass fittings, parts, and accessories. All orders ship for the low price of only $5.99. 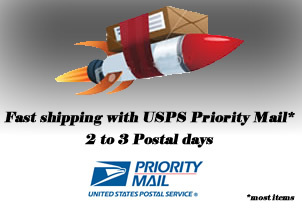 Most items are shipped via USPS Priority Mail, though tanks, fire rings, and large or heavy orders may be shipped UPS Ground. All items ordered must be installed by qualified personnel only. Thank you for shopping with us.